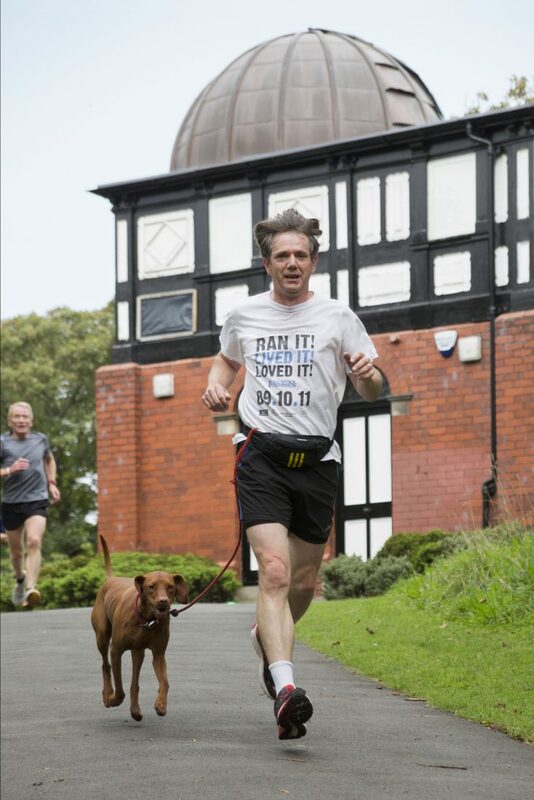 I regularly volunteer at Parkrun Southport, which is held every Saturday morning at 9am in Hesketh Park. 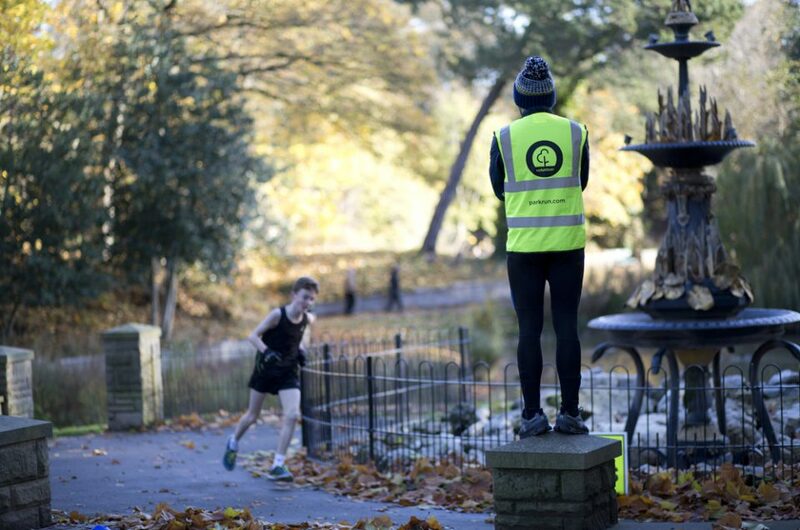 Sometimes I’m on timing for the runs or marshaling, but on many occasions I’m the Event Photographer for the day. 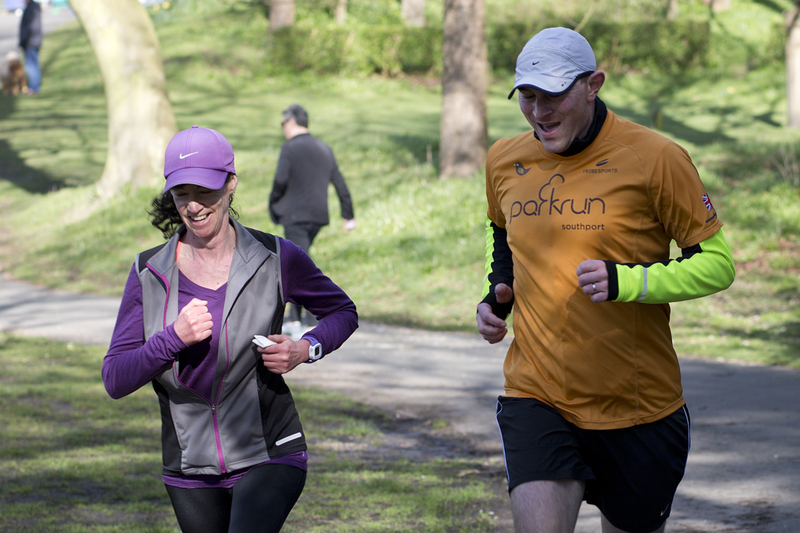 For me Parkrun is without a doubt, very, very special! 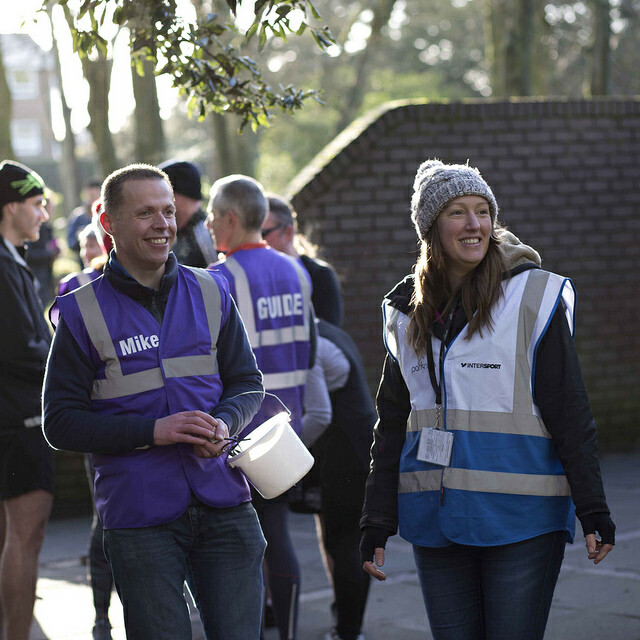 It is a community event run by volunteers, with one aim, and that is to get people off their sofas, out of their houses and out using their bodies. 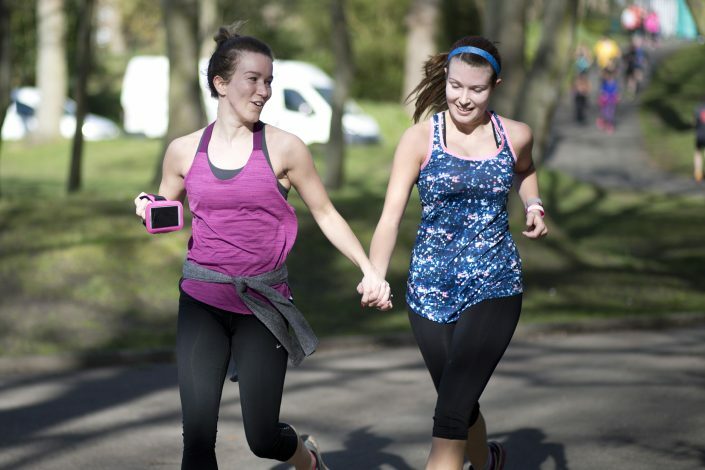 It has a wonderful sense of comradeship, but the really impressive thing about it is, it can change peoples lives! As individuals get fitter and faster, they grow in confidence and as a regular volunteer, for me witnessing this is one of the highlights. Just in case you didn’t know, Parkrun is a series of FREE timed 5kms runs, which are now organized, every week, in 14 countries across the world. Free to enter, all you need is your own personal bar code, which you can find here, www.parkrun.org.uk/register/ all you need to do is register. 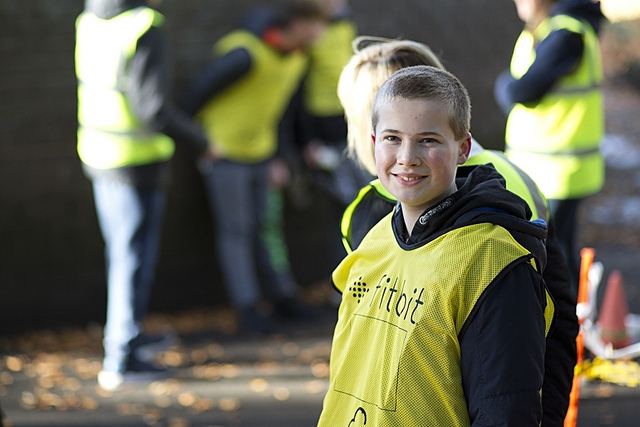 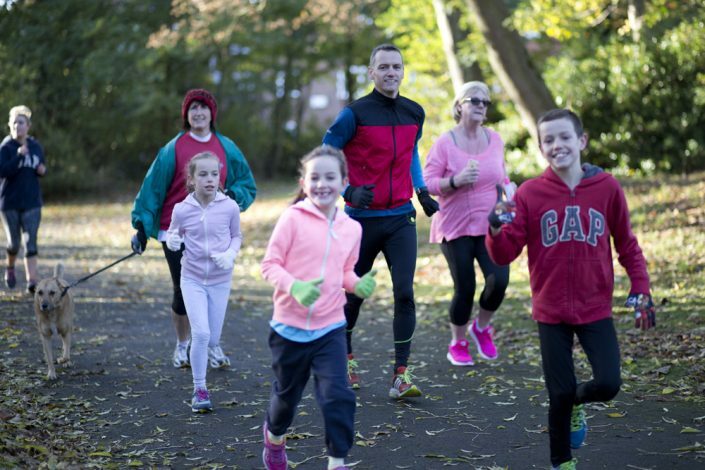 Once registered, you can enter Parkrun, anywhere, but in the UK, runs are held at 9am on a Saturday morning in parks and open spaces such as commons. 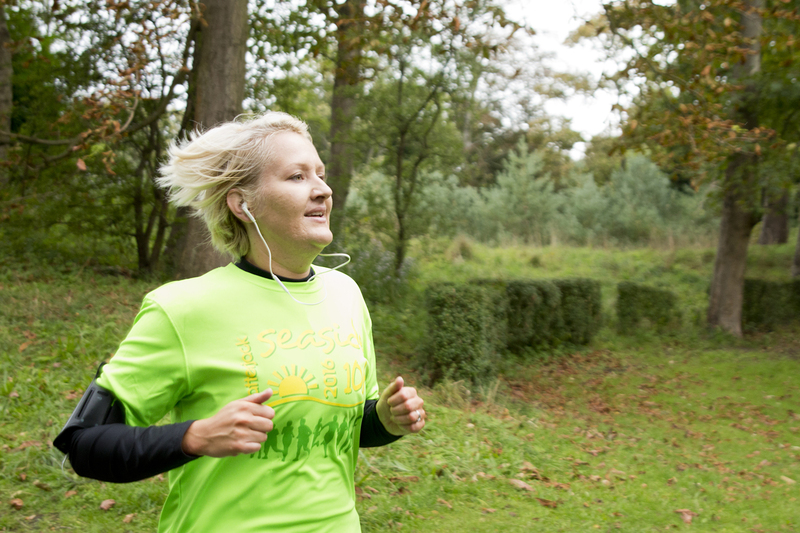 You can run, jog or walk round, then approximately an hour later your finish time will be sent to you as a text or email. 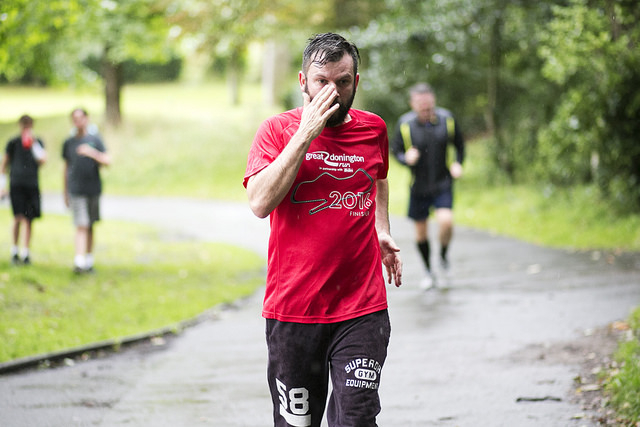 For those committed Parkrunners, there are commemorative t.shirts for 50 and 250 runs and for children they even get a t.shirt after only 10 runs, which is an amazing motivator. 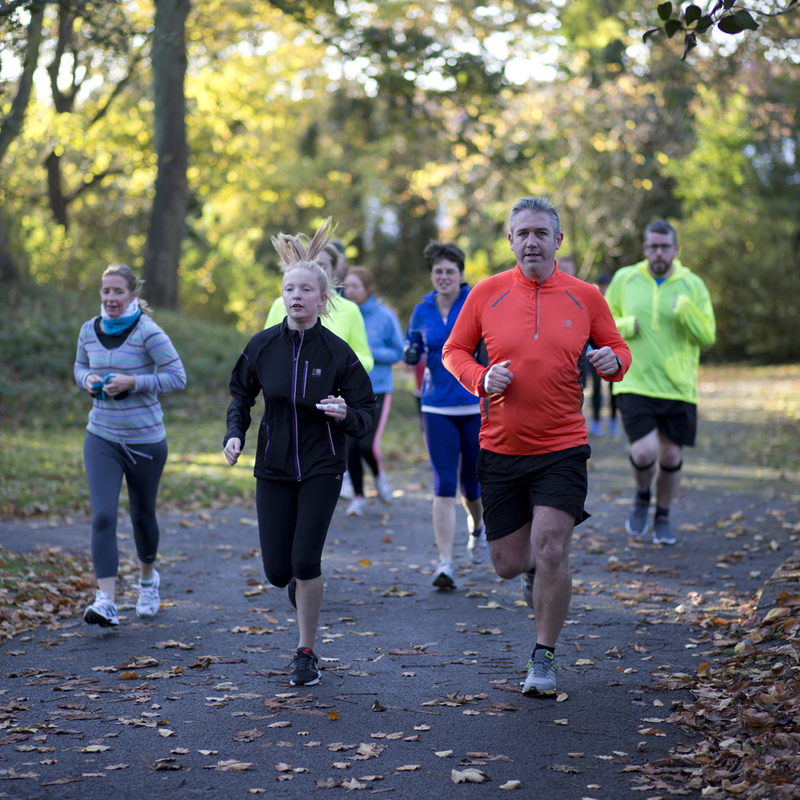 The wonderful thing is it doesn’t matter if you’re a competitive athlete, haven’t exercised in years, or are someone that would only want to walk the 3.1 miles. 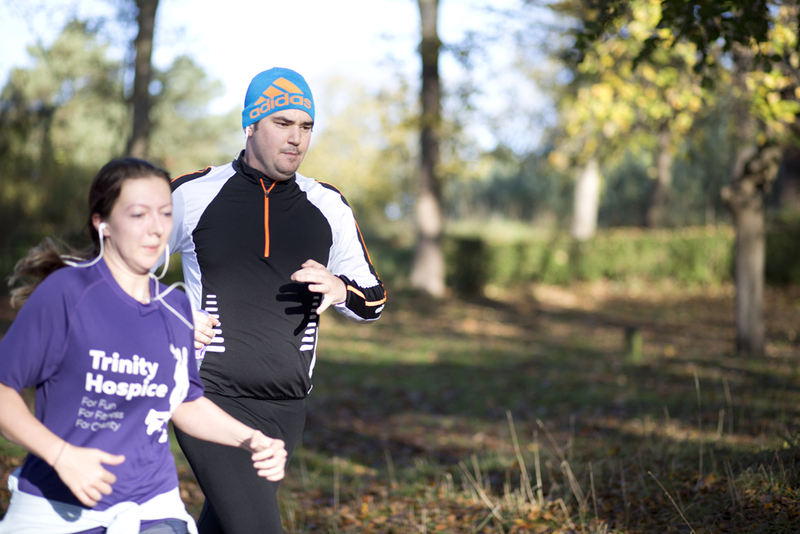 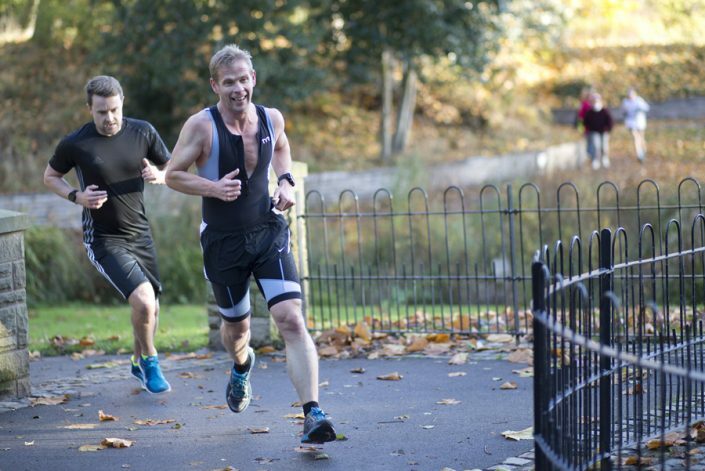 Whatever your goal time for the course, if you have a desire to be active, then Parkrun is for you. Take a look at the website link below, find a run and then all you have to do is turn up with your individual bar code.